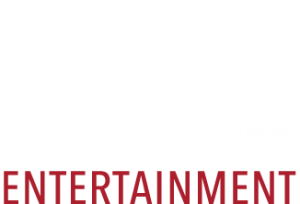 CID Entertainment is excited to partner with Keb’ Mo’ to bring fans the ‘Life is Beautiful’ Keb’ Mo’ Meet & Greet Experience on tour this year! Featuring a meet & greet with Keb’ Mo’, a premium reserved ticket, an autographed merchandise item and more. On sale now! *Commemorative laminate and lanyard will not be offered at all shows. Please check your city for more details. PLEASE NOTE: THIS UPGRADE DOES NOT INCLUDE A TICKET TO THE SHOW. YOU MUST PURCHASE A CONCERT TICKET TO REDEEM THIS UPGRADE. A: During the purchase process, you will have the option of choose to have your tickets held at will call, printed at home, sent to you via mail or available on your mobile phone to show at the time of the event. Regardless of how your tickets are obtained, you will still need to check in with us at the event to ensure you get to take advantage of all the perks that come with your package! As it gets closer to the event, the ticket purchaser will receive an informational email including the exact time and location for VIP Check-in. Please bring valid photo identification, and stay tuned for that email! A: While the exact time varies with each show, VIP check-in will generally occur about 2 hours before the doors open. We will provide the specific times and check-in location for your show in our informational email approximately one week before the concert. 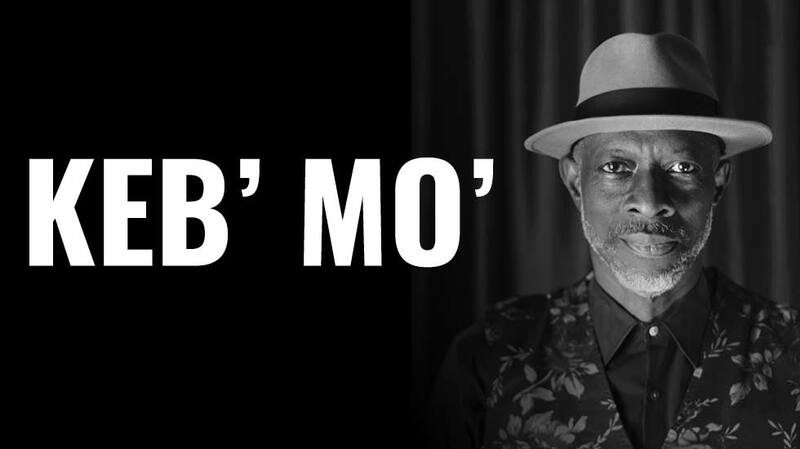 Q: Can I get an autograph from Keb’ Mo’ during the meet & greet? A: Keb’ Mo’ will not be signing autographs during the meet & greet, however, you will be receiving a signed gift as a part of your package! Q: Can I get a solo picture with Keb’ Mo’ during the photo opportunity? A: You will be able to get a photo with the members of your party and Keb’ Mo’ during the meet & greet!